As you approach your big day, you’ll need to know when everything is going to be delivered to your venue. One of the major pieces of your wedding day will be your flowers, so when should these be delivered? Obviously, with fresh flowers you won’t want them delivered too early. If they arrive too early, you run the risk of wilted blooms. You also don’t want the stress of worrying they won’t get there in time. In general, you’ll want to have delivery on the day of your wedding. 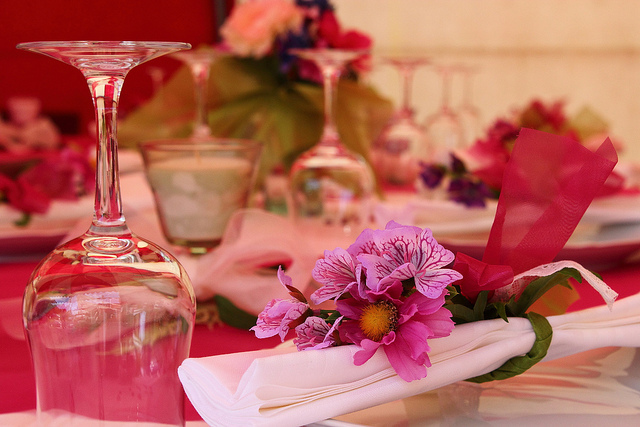 Flowers can arrive at your venue a few hours beforehand, giving plenty time to set up any arrangements. 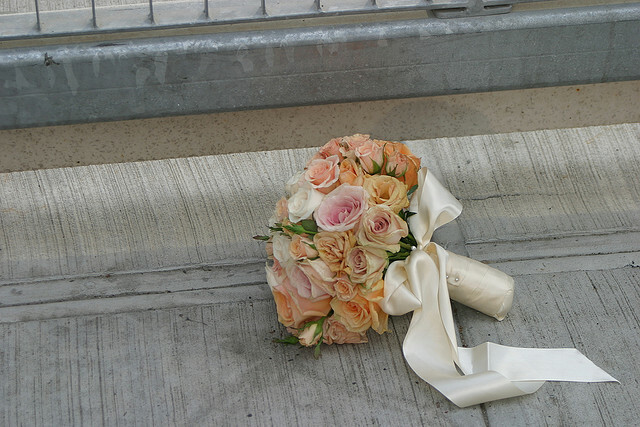 Your bridal bouquet can be delivered to the venue or where you’re getting ready. You should check with your venue about any requirements they have in regards to deliveries. They might need flowers delivered earlier. If this is the case, you can make advance plans for how to keep every bloom looking fresh and beautiful through your wedding day. To find out more about wedding flower delivery, or to choose the perfect flowers for your Wisconsin wedding, give us a call today! How Many Types of Flower Should Be in Your Bouquet? Do you dream of a tightly tied bouquet of roses, or a loose bunch of wildflowers? As you plan your bridal bouquet, you might wonder how many types of flower to include. There aren’t any set rules about how many flowers a bouquet should include. The important thing is the overall look of the bouquet. The style you want will often dictate how many types of flower you include. Formal bouquet styles, such as dense round bouquets, will often look best with one or two types of flower. Tightly packed roses or peonies are classic choices for this type of bouquet. 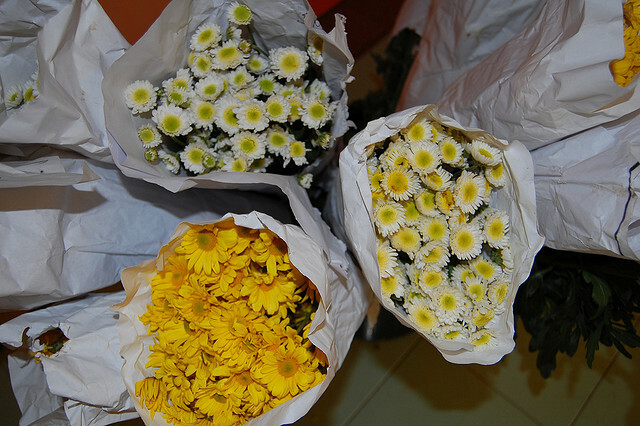 Less formal styles, such as cascades, can be made up of many types of flower. This draws on the different looks of the blooms, combining them to create a style that wouldn’t be possible with just one flower. With so many types of flower available for your bouquet, there’s really no limit to what can be created for your Wisconsin wedding bouquet. 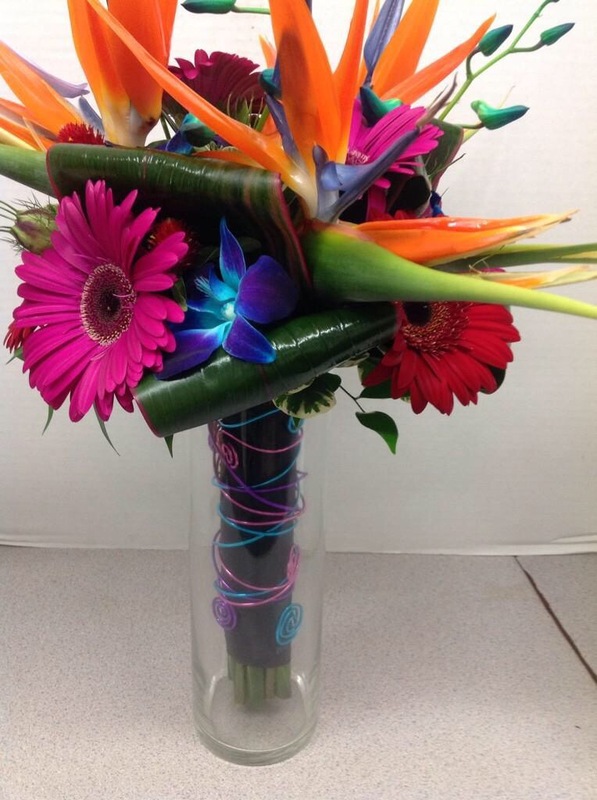 To find out more about bouquet styles and types of flower to use, give us a call or come by our West Allis flower shop today! She’s the cutest member of your bridal party, but do you know what a flower girl should do? 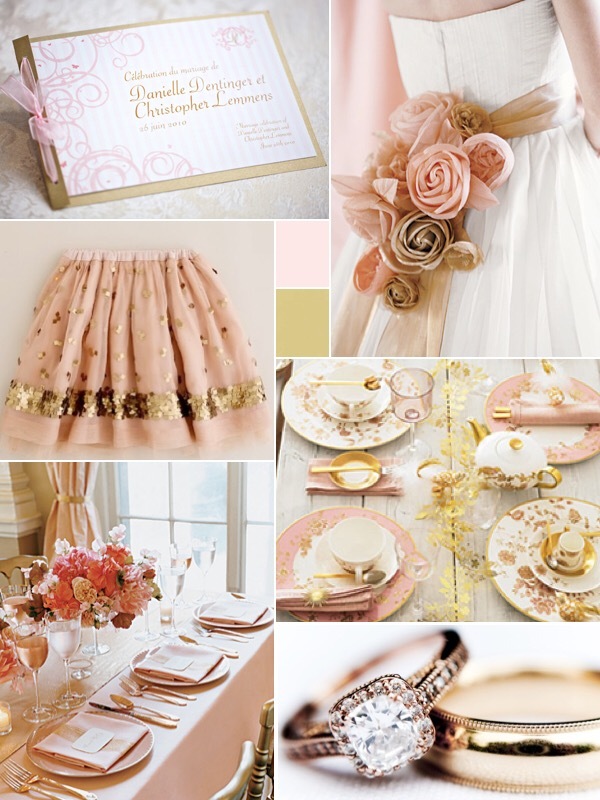 We have a few great ways for her to make her mark on your big day. Dropping flower petals: This is the most traditional choice and is still perfect for almost any wedding. 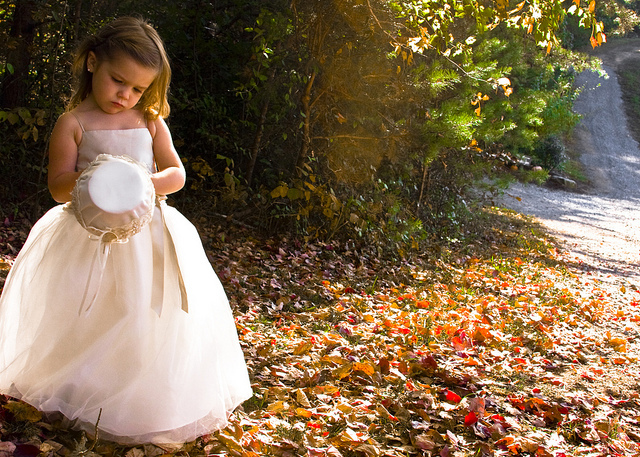 Your flower girl will follow the bridesmaids up the aisle, tossing flower petals on the path before you walk on it. Introducing the bride: If you have two flower girls, they can hold a sign announcing you. To keep them true to their name, though, look for a sign that can have a garland of flowers along the top. You can also give the flower girls beautiful crowns of flowers to wear. Carrying your train: If your gown has a long train, you can have your flower girls help carry it. This can be a great option if you have multiple flower girls, as you can have one walk ahead of you and two helping with your train. Whatever your plans for your flower girl, you’ll need to have fantastic flowers. 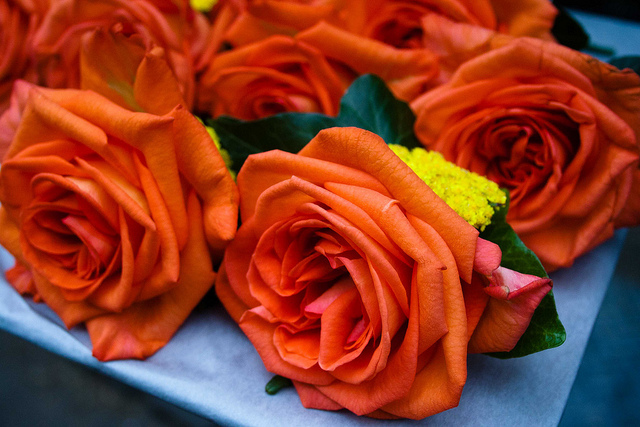 For more about picking the perfect flowers for your Wisconsin wedding, get in touch today! You’ve chosen the perfect venue for your wedding, but even the best venue can benefit from some added decor. One of the best ways to decorate your Wisconsin wedding venue is with flowers. Venue flowers will include your centerpieces, top table decoration, and cake table decoration. You can also look to add them in other places around your venue, such as near the dance floor, on any other special tables, on the bar, in the bathrooms, and around the entrance. 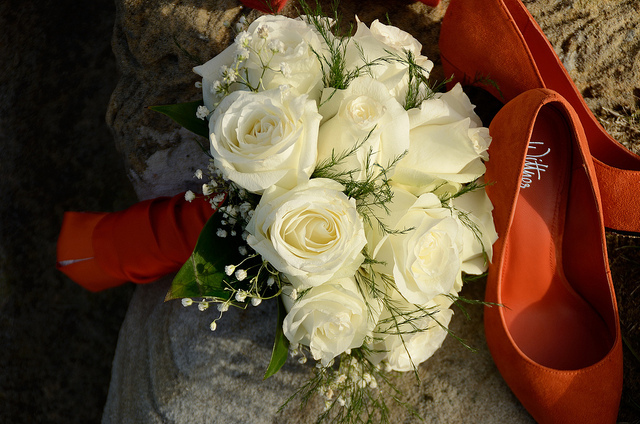 Your wedding venue flowers can match your bridal bouquet, or you can choose completely different flowers. Some flowers, like hydrangeas, give a great full look, while flowers like roses can give a delicate fragrance to your venue. Centerpieces and other floral arrangements around your venue can also be a great place to incorporate foliage. The deep greens can give a richness to your arrangements and are also a way of working with a variety of wedding themes. If you have your venue, but don’t have your flowers, or if you want to know more about how to use flowers at your Wisconsin wedding, get in touch today!